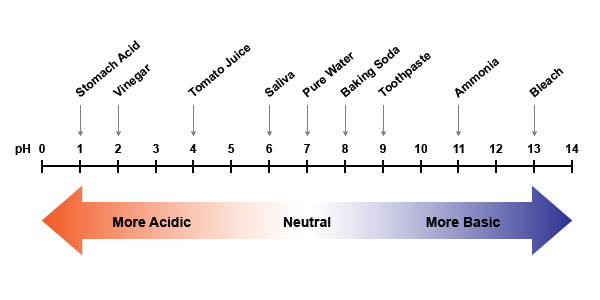 Acids and bases play a vital role in living systems and our environment. Use these acids and bases worksheets as teaching resources in your physical science and chemistry classes. Don't see a printable you need? Use our Test Maker™ to create your own printable that fits your needs. Browse acids and bases questions or use our advanced search to find existing questions while filtering by grade levels and keywords. You can also create your own questions. Strengths of Acids and Bases new! Acids and Bases - Fill in the Blanks new!